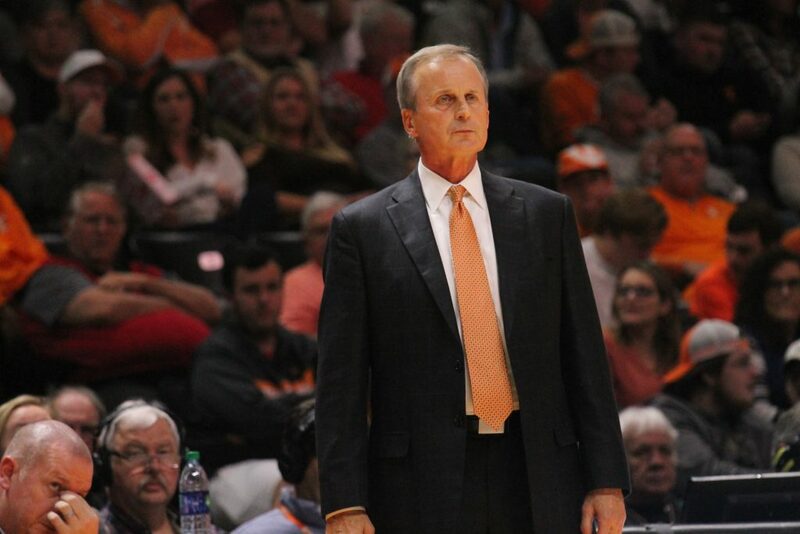 Tennessee men’s basketball head coach Rick Barnes addressed the media on Tuesday, and he had a lot to say. 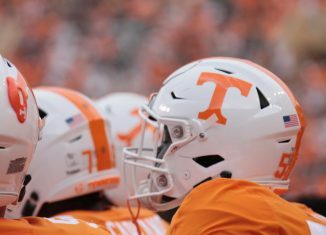 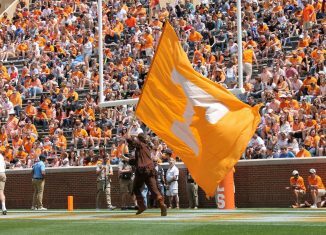 Those comments also garnered quite the reaction on social media from Vol fans. 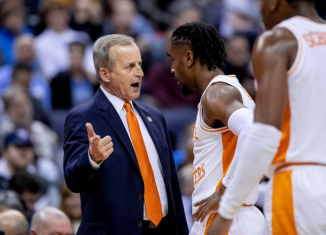 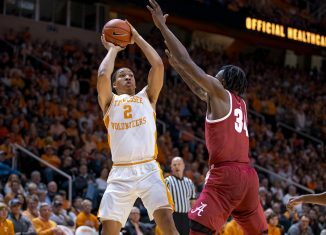 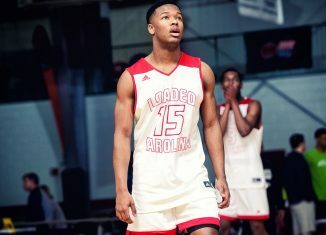 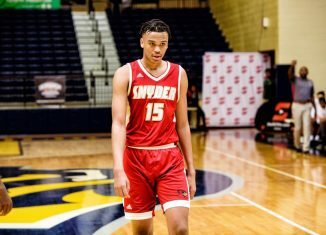 Barnes and new assistant coach Kim English held a press conference on Tuesday, but the majority of the questions were directed at Barnes about UCLA’s courtship of him last week and why he elected to stay with the Vols. 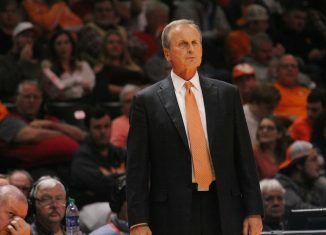 Barnes was also asked about hiring English, Grant Williams and Jordan Bone, and much more besides the UCLA job, though. 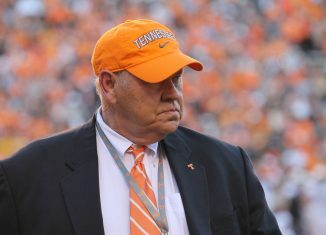 English himself talked about why he came to Tennessee and his role as a recruiter. 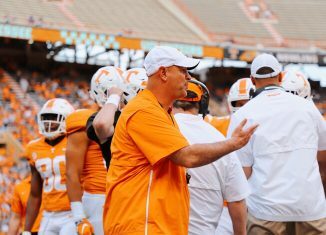 Most of the questions, however, dealt with Barnes’ decision to stay at Tennessee rather than accept the head coaching position at UCLA. 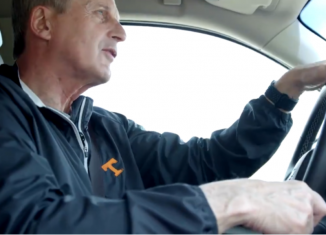 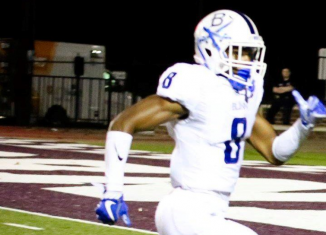 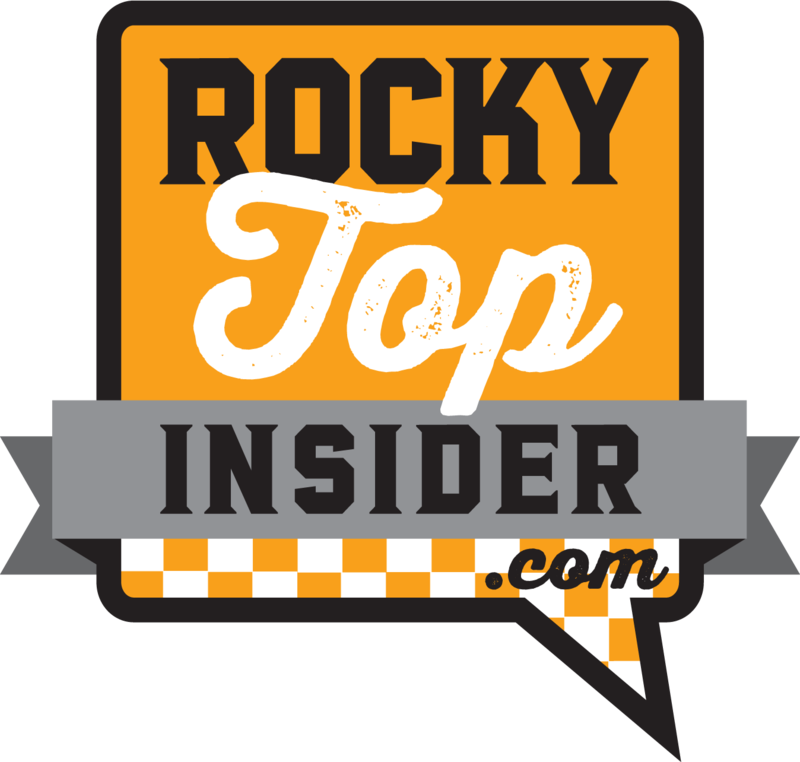 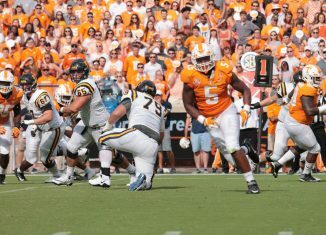 Barnes went into detail about how much the buyout in his contract played into his decision to remain with the Vols, the timeline with him and Tennessee and UT AD Phillip Fulmer, his relationship with Fulmer, and a great deal more.